Lecture notes for CSC 411 Machine Learning and Data Mining course at the University of Toronto. 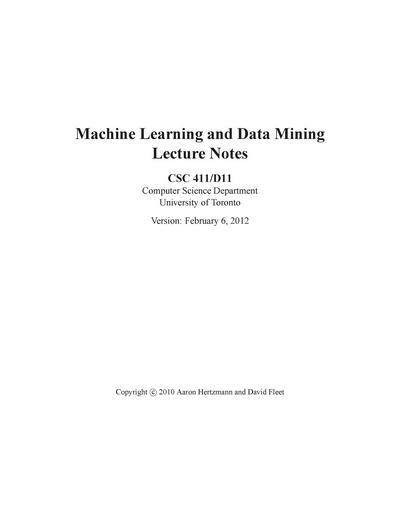 These are lecture notes used in CSC 411: Machine Learning and Data Mining course for undergraduate at the University of Toronto. 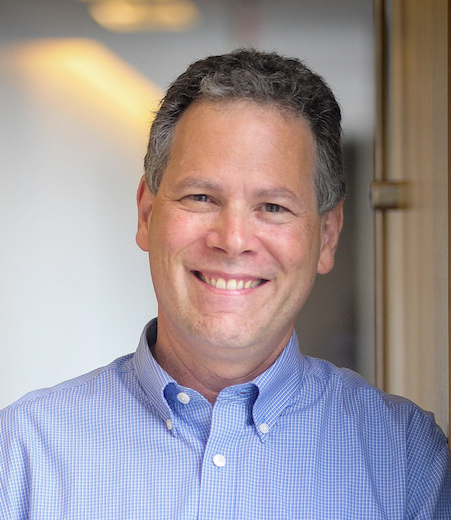 Introduction to Machine Learning - Linear Regression - Nonlinear Regression - Quadratics - Basic Probability Theory - Probability Density Functions (PDFs) - Estimation - Classification - Gradient Descent - Cross Validation - Bayesian Methods - Monte Carlo Methods - Principal Components Analysis - Lagrange Multipliers - Clustering - Hidden Markov Models - Support Vector Machines - AdaBoost.